Alley Boy ft. 21 Savage - "Fish Fry"
No pre-promotional planning. Super aggressive release timing. Why the sense of urgency? This is all done in the name of artistry. Behind the scenes, once the date for “AlleyGod” was announced, Alley Boy was flooded with feature requests. Sticking to his belief in making music with ppl he vibes with, AlleyGod accepted last minute contributions from 21 Savage "Fish Fry", Derez Deshon & Marlo "Grewed Up". 21 Savage goes nuts on Fish Fry while Derez Deshon and Marlo kill the City Girls themed Grewed Up. Alley Boy shines brightest on the solo cuts. While his Duct Tape family make a strong showing with newcomer Ola Runt gettin the Big Bank Black co-sign before the 800BBS crew take full advantage of the posse cut Loaded. B Green, Champ1k, & The Godfather Big Bank Black join Alley Boy in a strong finale to a sure candidate for classic status. 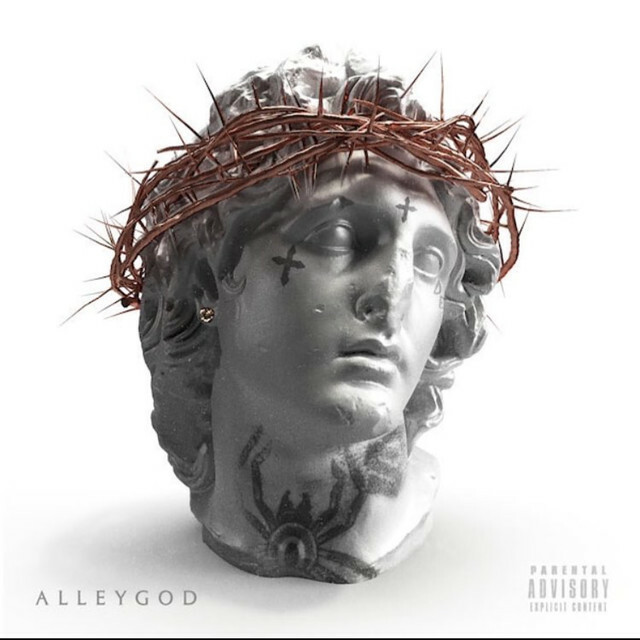 Stream AlleyGod wherever you listen to music!